For Karlene Cheesman, Raymond Oesterle, Kevin Michael, and Cynthia Thorne, the 25-year prison term given Monday to Anthony J. DeMarco 3d for massive mortgage fraud was almost meaningless next to their losses. At DeMarco's sentencing hearing in federal court in Philadelphia, each attributed the death of a parent to the devastation their families felt after losing their houses to DeMarco's scam, which was sold to victims as a foreclosure-rescue program. "She gave up the will to live when this came to light," Cheesman said of her mother, Gloria Cheesman. Oesterle said his father, Joseph F. Oesterle Jr., collapsed from a heart attack shortly after hearing from a state banking investigator that he had fallen victim to fraud and had lost the equity in his home. Michael recalled having to explain to his mother, who was in the hospital, that she had no home to go back to. During victim testimony, Thorne glared at DeMarco, 33, and said: "You took my mother from me." Those parents were among the owners of 117 properties that fell to DeMarco REI Inc., a Center City company that offered to buy the houses of people facing foreclosure, allowing victims to stay in the houses and pay rent until they could afford to buy the houses back, according to a 15-count indictment filed in December 2010. The scam operated from mid-2006 to 2009. In reality, DeMarco lined up straw buyers for the houses, used fraudulent documents to obtain mortgages, and stole $11 million of the homeowners' equity. 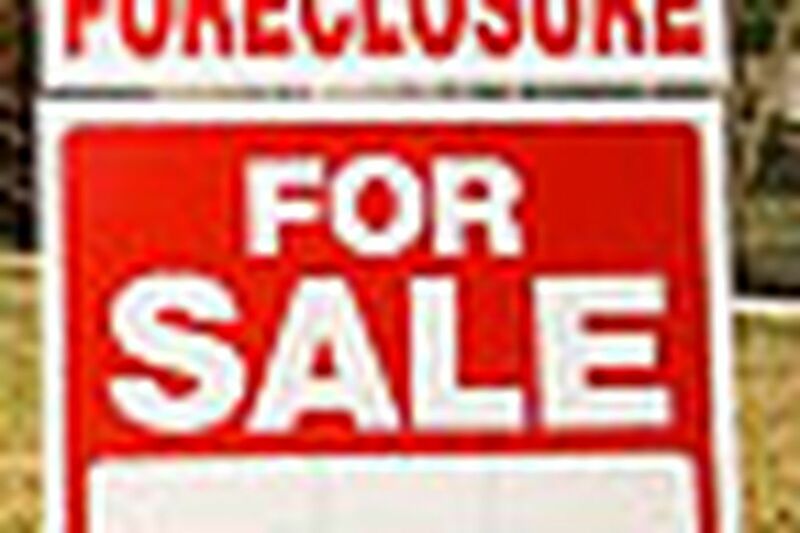 Eventually, the new lenders, who lost $6 million in the fraud, foreclosed on the houses. DeMarco used the proceeds not just to run DeMarco REI, but also to drive a Bentley and live for a time in the Residences at the Ritz-Carlton in Center City. DeMarco, who in court appearances since his arrest in December 2010 has smirked and made sarcastic remarks, added to the drama Monday by voicing dissatisfaction with his court-appointed lawyer and disputing several calculations under federal sentencing guidelines. U.S. District Judge Michael M. Baylson rejected most of his arguments and set the prison term at 25 years for conspiracy and fraud charges, saying, "Punishment here is required in heavy dose." Three codefendants were also sentenced to prison Monday: Michael Richard Roberts, 30, of Swedesboro, to 10 years; Sean Ryan McBride, 38, of Pittsburgh, to 63 months; and Eric Bascove, 39, of Blue Bell, to 41 months. "I don't think it was enough," Andre Bullard, who lost his house in Bensalem, said of DeMarco's sentence. "They said they would help me. I believed them." Now, what used to be his house in Bensalem has been torn down. "It's an empty lot," he said. "I can't get it back." Contact Harold Brubaker at 215-854-4651 or hbrubaker@phillynews.com.